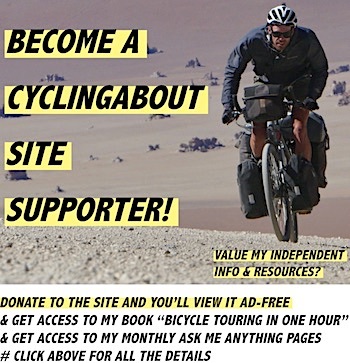 As you’re probably aware, I’m a huge tandem fan – in fact, I’ve whizzed through dozens of countries on one. 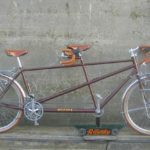 When I started researching tandem manufacturers, I had a pretty hard time finding good information about different manufacturers and custom builders. 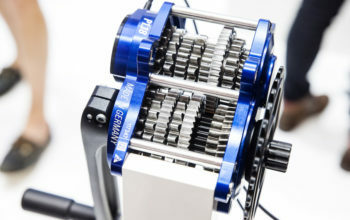 A lot of the information seemed to come back to the same couple of manufacturers, which can get pretty frustrating when you’re trying to gauge what’s actually available. In light of this, I decided to create a resource with every tandem option and price available. The website links will take you direct to the manufacturer’s pages, where you can read about the products. 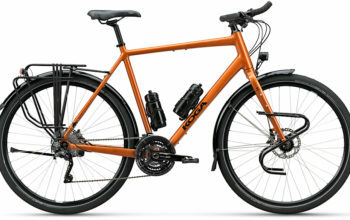 The pricing (where available) should then allow you to find bikes in your price range. 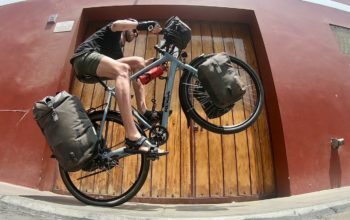 My Co-Motion tandem is a dream to ride – it’s super stiff and has a great geometry for touring. 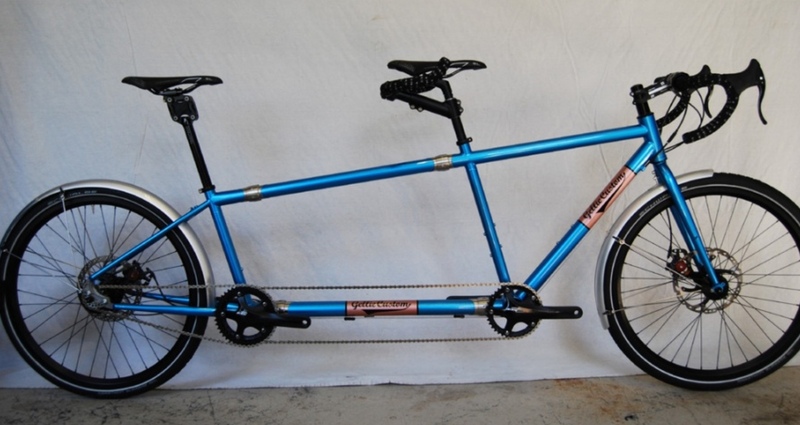 Thorn are renowned for putting together a very solid touring tandem. 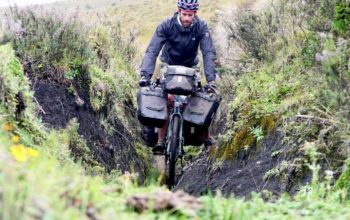 The Salsa Powderkeg is a great off-road 29er tandem option. 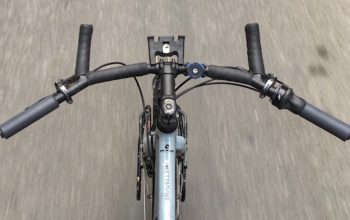 Dawes make some of the best value touring tandems available. 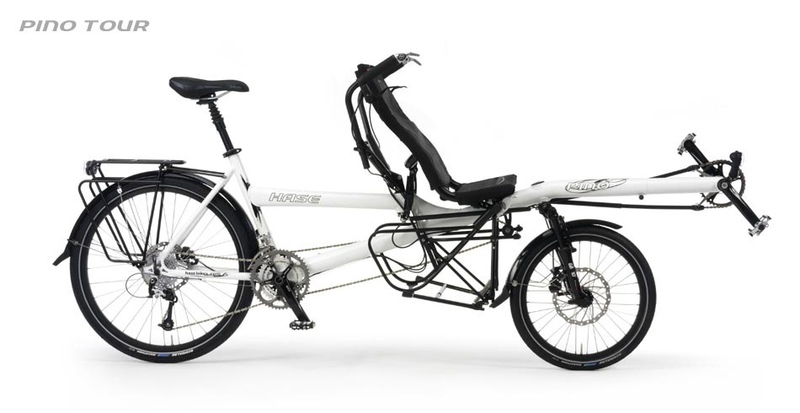 The Hase Pino is a unique semi-recumbent option which provides a better view for the stoker. 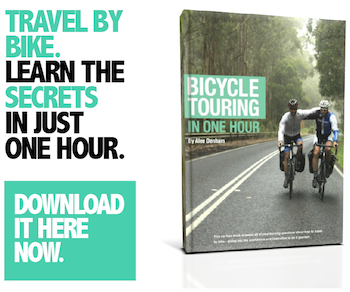 Read experience from long-distance tourers HERE. If I was going to spend a lot of money on a road tandem, it would have to be a Calfee. Little known manufacturer Ewen Gellie from Australia has pieced together a few custom bikes for me, and I can only imagine his tandems are just as excellent. 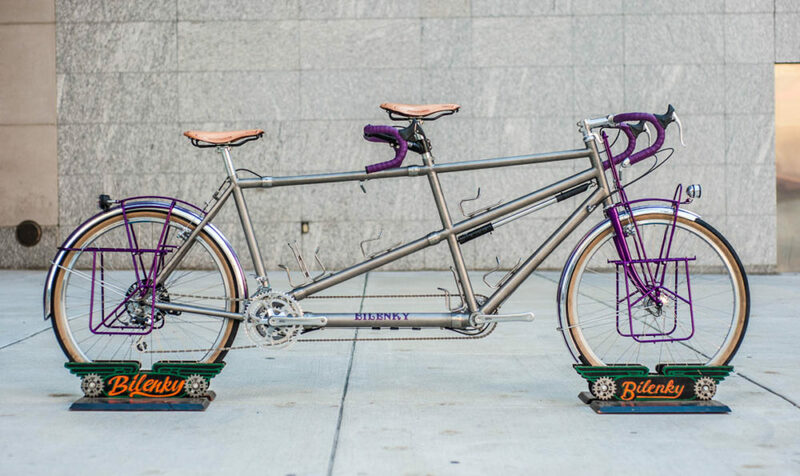 Bilenky piece together the most beautiful custom tandems around. 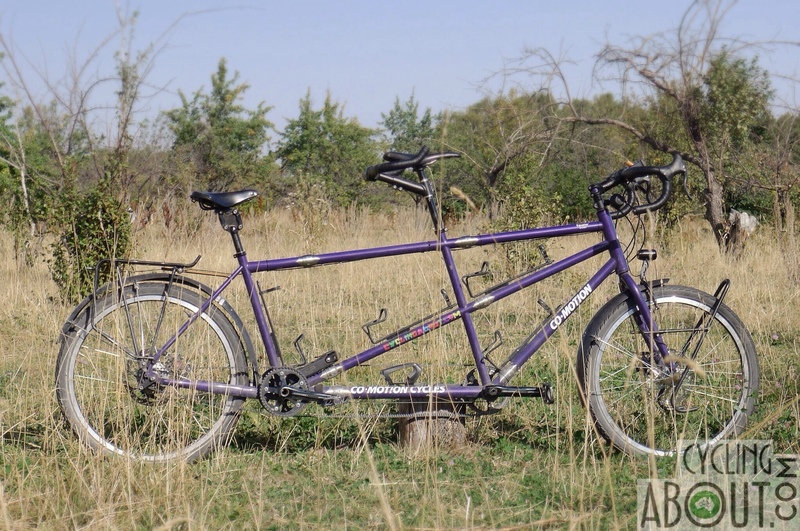 Check out their top-10 tandems HERE.